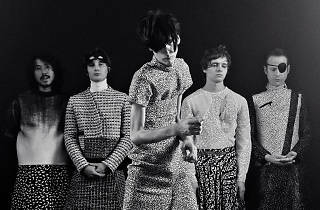 Bradford Cox and Moses Archuleta have always favored stylistic reinvention and Deerhunter's latest record doesn't buck the metamorphic trend. Produced with the help of Welsh singer-songwriter Cate Le Bon, Why Hasn't Everything Already Disappeared? is described as a "science fiction album about the present," populated with songs that dwell on a crumbling world filled with misplaced nostalgia. Harpsichords and strings wrap around some of the group's most pop-influenced arrangements to date, balancing pessimistic lyricism with hopeful melodies. 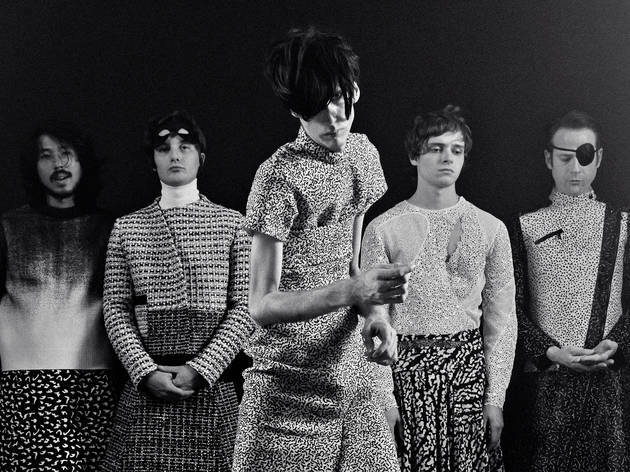 At this special Pitchfork Midwinter aftershow, Deerhunter will be joined by local post-punk trio FACS.